Hello there! I have some exciting news regarding Landon and Nolan’s team for the Denim Dash 5K Virtual Run for Rare Disease. Thanks to your enthusiastic support, we became a top 3 fundraiser out of 190 teams!!! Here is our team link if you’d like to check it out. As for the race, we have a couple of options if you would prefer to coordinate your start time. (In all cases, the more, the merrier). 1) Hampshire County Residents! 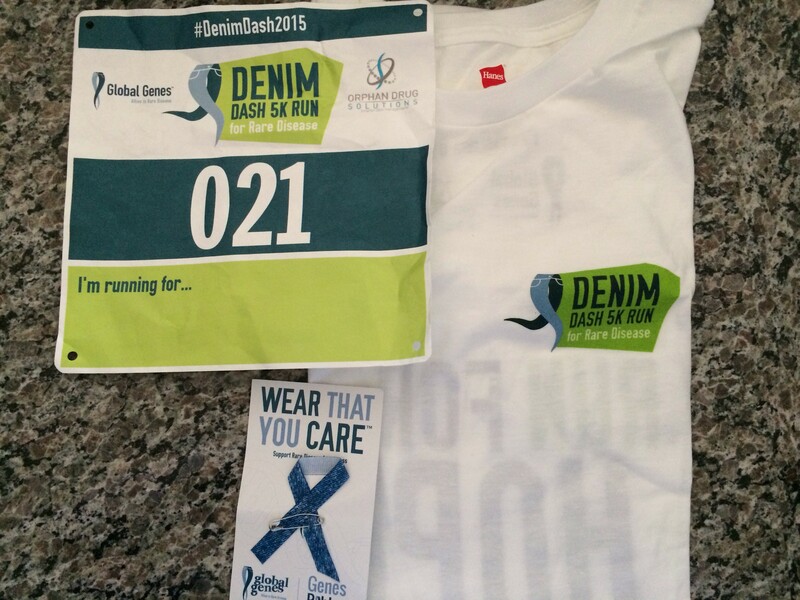 There will be a Denim Dash group tomorrow (Monday) at 5pm. Meet at the track at the school for the Deaf and Blind. Kathy S and Devon S are among those planning to be there. 2) March 28th (Saturday) at 10:00 AM Eastern / 9:00 AM Central we will have a virtual “start”. You can run or walk from wherever you are, and know that others are hitting the pavement as well. 3) If neither of those work for you, you can run or walk wherever and whenever meets your schedule this week. We are just glad you are participating! You can post it on the two if by faith facebook page. If you know me personally, you can send me a text or email. You can post on your own page, and tag me. Then I’ll grab the photo and share it on the boys’ page for you. We are looking forward to it! And can’t wait to hear from you as well!